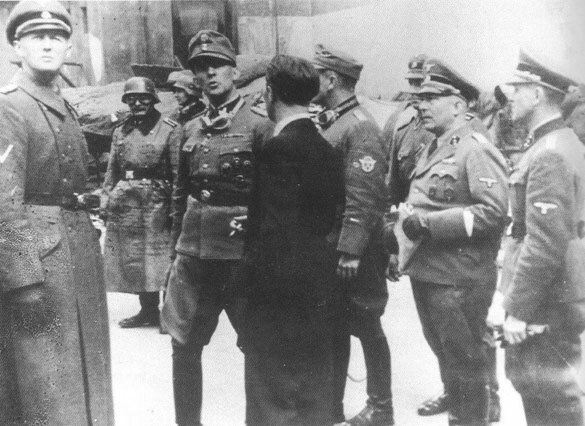 As with many photos in the work, almost every SS officer has been identified. 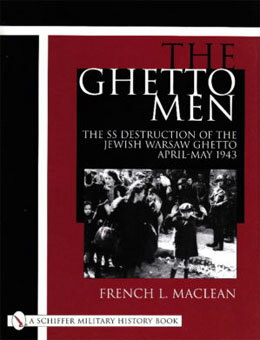 This study found that only a handful of Nazi personnel were ever tried after the war for their participation in the destruction of the Ghetto. After the war, American forces apprehended Stroop and tried him for war crimes. He was convicted, but before he could be executed at Landsberg Military Prison, Poland requested his extradition so he could be tried there. That guilty conviction led to his execution in Warsaw.